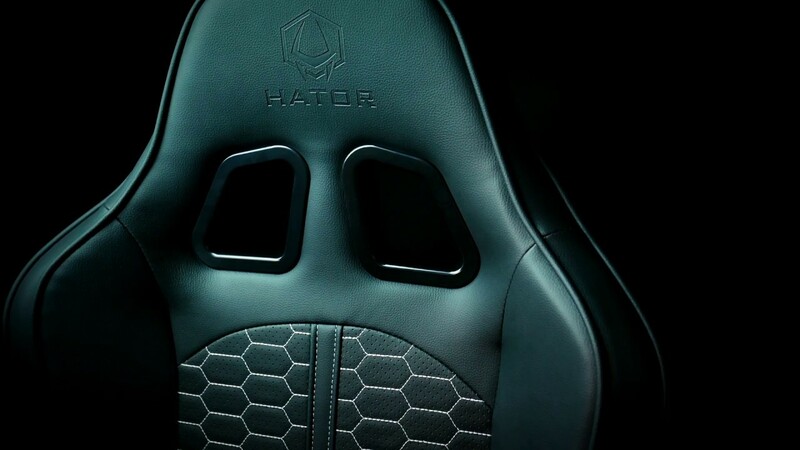 Hator Icon - gaming chairs | Hator Official Website. Strict and at the same time stylish design, High-End materials, well-thought-out the smallest details and solid finishing – all this things are an integral parts of the luxury cars interiors. Just «park» this chair near your working table and even long working day will pass with comfort and cosiness. We are using 50kg/m3 high-density foam in chairs it helps not only to get the optimum seating hardness of the fit, but also providing chair’s longlife and resisting to seat’s deformation. And in combination with a perforated covering PU this duet is creating cooling effect for your better comfort.